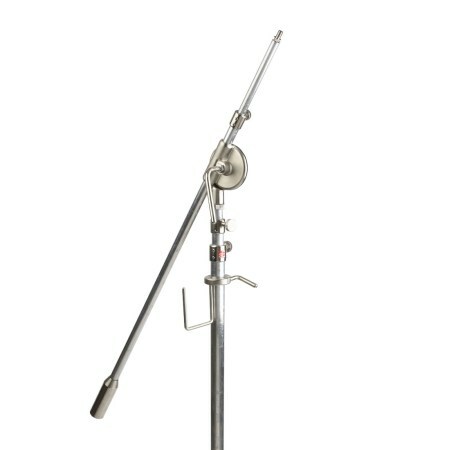 The SE Electronics STAND 3 Heavy Duty Microphone Stand. Large, heavy duty, versatile microphone stand designed to handle the most demanding applications. The SE Electronics STAND 3 is a microphone stand designed to take the heaviest flak from the heaviest microphones. Clever design has been incorporated to handle the most demanding applications, including heavy microphones and extreme boom extensions. The SE Electronics boom stands won't droop when you need them most.